CEDAR CITY— Eric Packer was selected from a highly competitive nationwide pool of candidates to become the new administrator at Valley View Medical Center, which is currently in the process of changing their name to Cedar City Hospital. Packer succeeds Jason Wilson, who accepted the position of administrator at American Fork Hospital in January 2015. Packer has served as the administrator at Bear River Valley Hospital in Tremonton for the last 12 years and officially starts in his position at Valley View April 11. During his tenure at Bear River, Eric was accountable for clinical, financial and operational performance — including managing a medical staff of nearly 100 providers. He oversaw the design and construction of the new hospital and medical office building, established new programs including a heart clinic and cardiac rehab, spine, pain services, audiology/ENT, respiratory therapy, and is currently designing the hospitalist and urgent care programs. We are excited to have Eric join our team here in the Southwest Region. Packer was born in California. 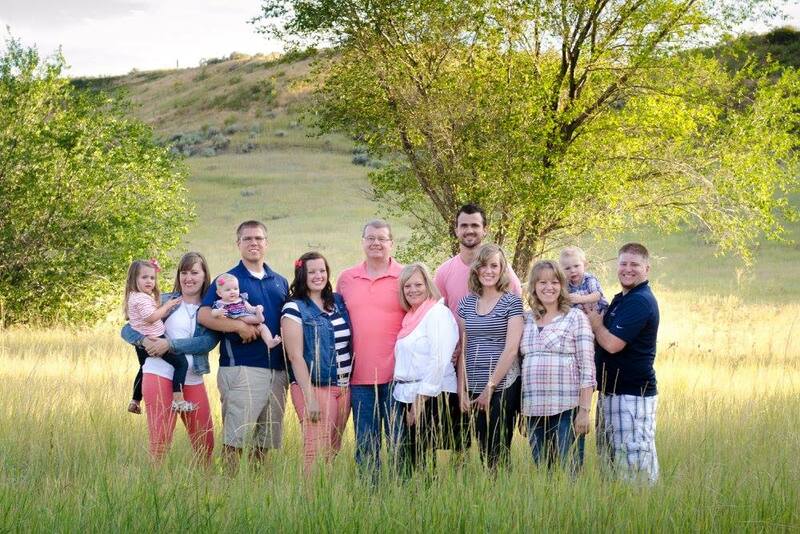 When he was 11, his family moved to Fillmore, Utah, when his father, Richard Packer, became the hospital administrator at Fillmore Community Medical Center. His family then moved to St. George as his father became assistant administrator at Dixie Regional Medical Center. 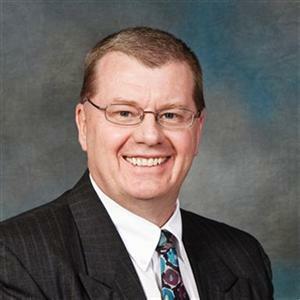 Packer graduated from Dixie High School in 1983 and went on to attend Southern Utah University, graduating in 1988 with a Bachelor of Science in Business Administration, and a minor in Marketing. Packer went on to earn his master’s degree in business administration. Packer had originally started his professional career as a stockbroker, but one experience led him to realize that he wanted something different in life. Packer said he saw how rewarding it was for his father to work in health care, and so he decided to make the change, working in hospital finance in Cassia, Heber City and then eventually becoming the director of outpatient services at a hospital in Wyoming. From there, Intermountain hired Packer to become the administrator at Garfield Memorial Hospital, a position he served in from 1997 to 2004. Packer said he loves his work as an administrator and looks forward to coming to Valley View Medical Center. Packer also said he’s grateful to have the opportunity to come back home. The Packers have been married 29 years and have four daughters and four grandchildren, the newest grandchild having been born in October. By this summer, all four of their daughters will have earned their college degrees. In his spare time, Packer likes to go camping, hunting, skiing and fishing. He particularly enjoys fly fishing for trout at Island Park, which is located just outside of West Yellowstone.